A shy people with simple dreams. 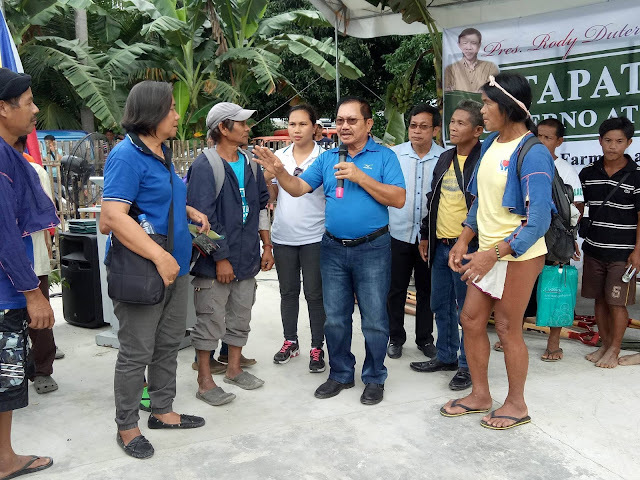 While their Christian peers asked for tractors, harvesters and rice processing complexes, Mindoro's Hanunuo Mangyans had a very simple request - 100 working carabaos for 500 families and a road to bring their produce to the market. Led by their tribal leader, Onaw, the Hanunuo Mangyans, which has produced teachers, a lawyer, a priest and a New People's Army (NPA) commander from the tribe, joined the Biyaheng Bukid Farmers' Forum in Bongabong, Oriental Mindoro on Wednesday accompanied by Bulalacao town Mayor Nilo Villas. Goaded by Villas, Onaw and the other Mangyan leaders stepped up in front and publicly announced what they wished government would give them. The Farm to Market Road requested by the Mangyans actually has a distance of 50-kilometers which would entail about P500-M. I told them that since the Department of Agriculture and Fisheries (DAF) only has P6-billion for its Farm to Market Road Projects for 2018, the requested road network had to be constructed in five phases of 10 kilometers. The other request they made was for government to help them in expanding their Garlic and Onion farms by providing them with working animals. I told them that I always had this reservation about giving out animals to individual farmers because of the experience that most of these animals would end up being sold or slaughtered. In response, the Mangyan leaders proposed that each Carabao would be assigned to five farming families who would help one another in cultivating a common farm. It was their way of ensuring that the Carabaos would not be sold or slaughtered because there are five families owning each of the animals. I was delighted with their wisdom and immediately committed to provide them 100 Carabaos, including farm implements like plow and gardening tools. The regional director of the Agricultural Training Institute (ATI) was also instructed to conduct a training on modern Onion and Garlic farming by tapping experts to stay with the Mangyans in the community. Showing his appreciation for the commitments of help made by government, Onaw showed me how my name Manny Piñol was written in the Hanunuo Mangyan script. It was his simple way of saying thank you. 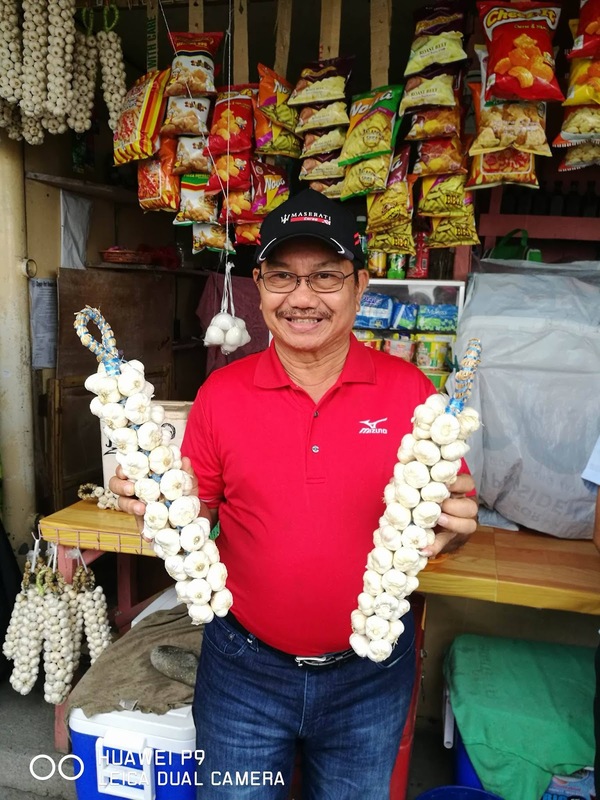 I promised them that the 100 Carabaos, farm implements, seeds and training will be delivered before the onset of the Dry Season when they will start planting Garlic and Onion.